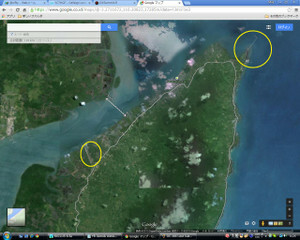 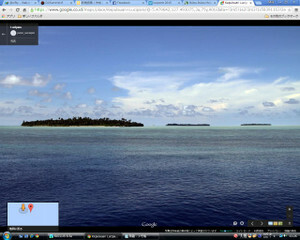 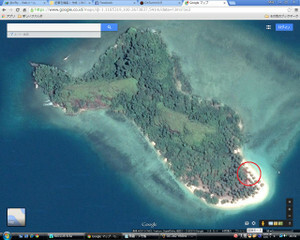 Imam YB4IR and Din YB8RW are now in the boat beaming to Lucipara Island. 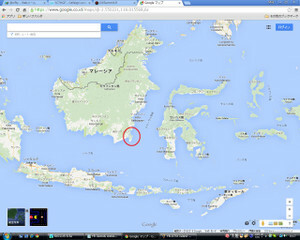 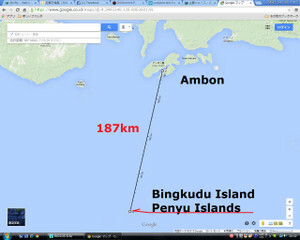 Just departed, they are still near Ambon. 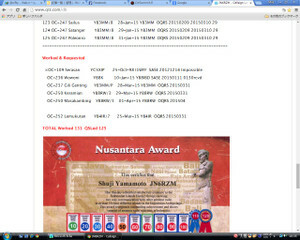 Let's wait for another news from them. 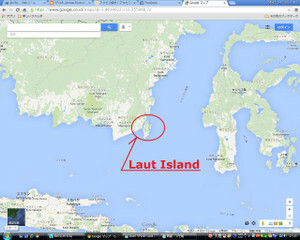 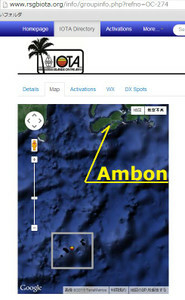 Flash news received from Iwan YC8UTI, that the team departed from Ambon at 02 UTC. 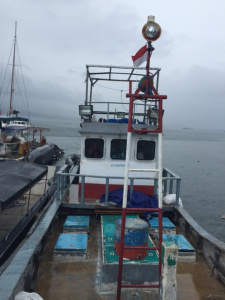 But 3 hours after that the engine of the boat stopped because of van-belt trouble. 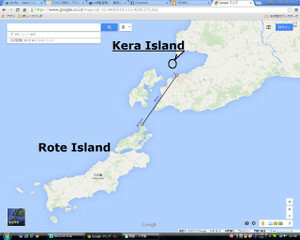 It seems that the problem solved and they continued the journey. 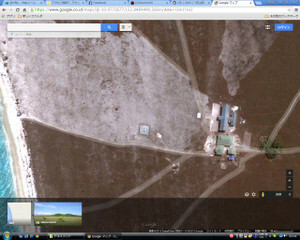 Arrival time will delay. 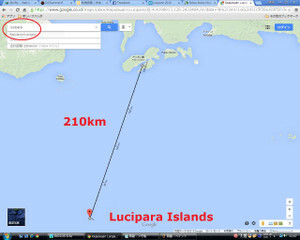 Let's pray for their safe trip until Lucipara. 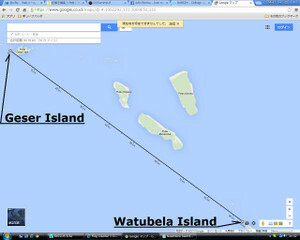 「Sorry, I could not perform Ndana Island. 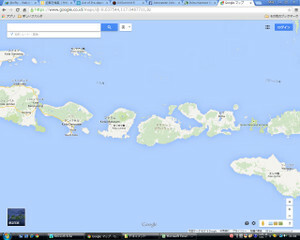 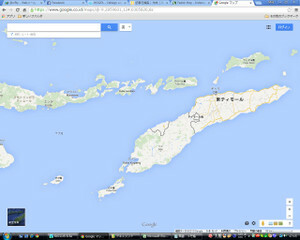 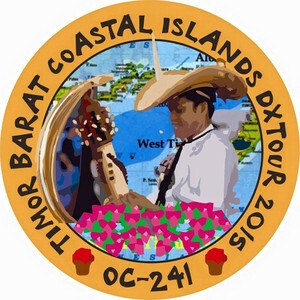 as YB3MM/9 from Kera Island on 23-Apr-2015 and Rote Island on 24~26-Apr-2015 both are OC-241. 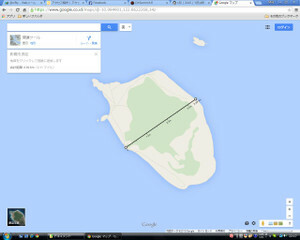 Good luck on the pile up, 73. 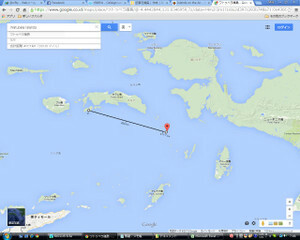 Monday afternoon (local time). 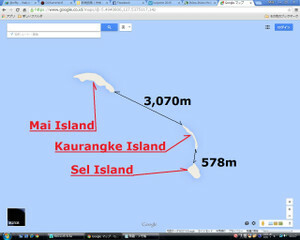 But he must leave the island on 22-April Wednesday early morning, otherwise he must stay more than 13 days to get the next boat. 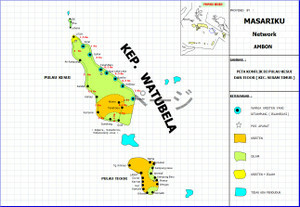 Din will start QRV from Watubela today 07 Z. 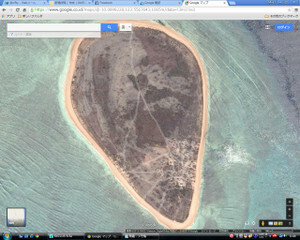 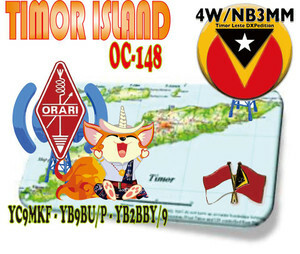 Now he is still on Gorom Island OC-273 but will NOT qrv, only transit. 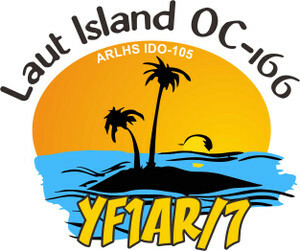 Din informed that he will continuously QRV until 23-Apr-2015 at 15Z, or local time will be Thursday evening. 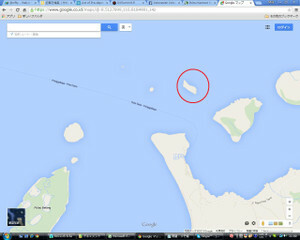 Good luck on the pile up. 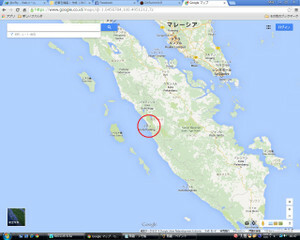 Din have some trouble with his electric generator. 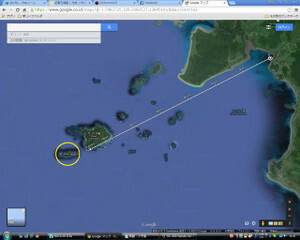 While waiting for public electricity (about 11 UTC) he is trying to fix it now. 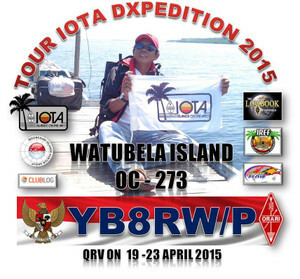 IOTA frequency 40-6 meters CW,SSB and digital modes. 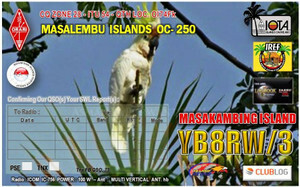 QSL via home call, direct (SAE+1IRC) or bureau, also LOTW available. 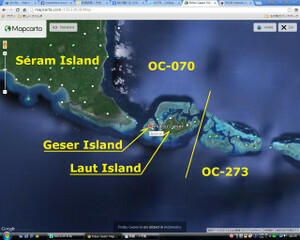 Din QRT from Geser Island. 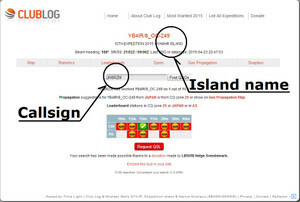 Totally 509 QSO was made. 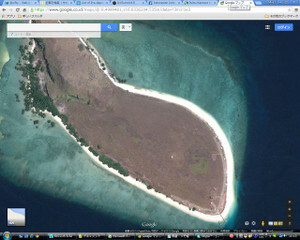 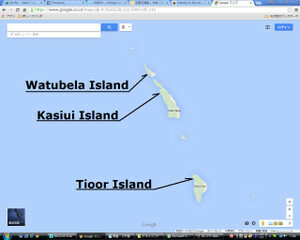 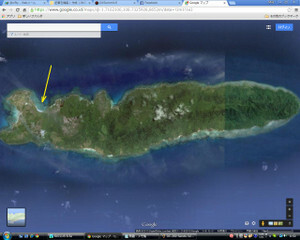 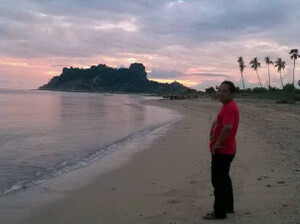 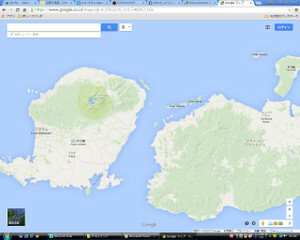 Just now Din give me information that he is on the way to Watubela and now transit in Geser Island. 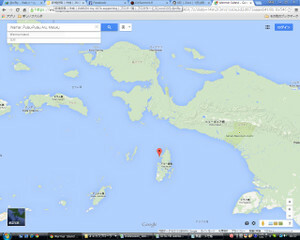 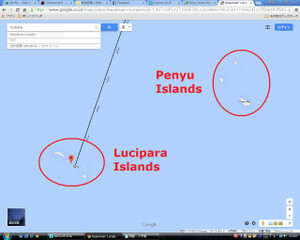 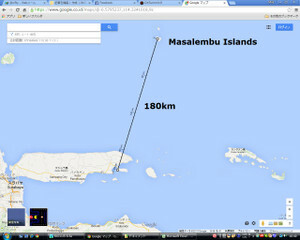 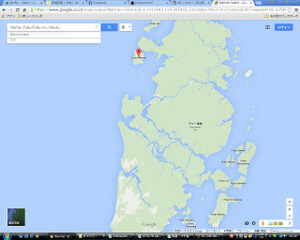 While waiting the next boat to Watubela, until 12 UTC, he will QRV from Geser Island (believed okay for OC-070). 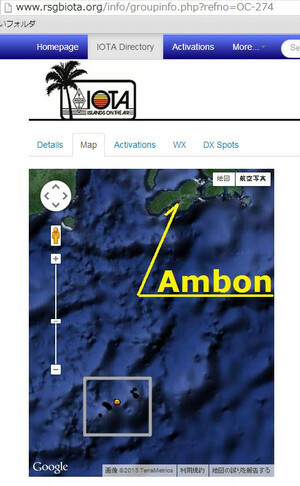 Din of Ambon will leave for Watubela Island on the date April 18, 2015 and arrived April 19, 2015 (if there is no delay in transport ) and will be QRV on April 19 - 23, 2015. 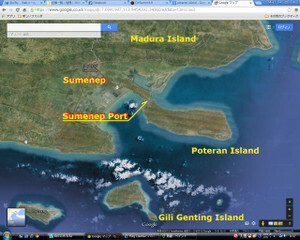 Please pray and appreciation and support for this operation. 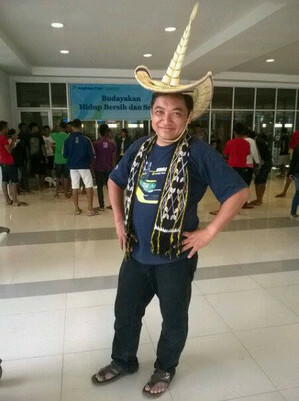 Thanks for the support, blessing and opportunity and welcome from all members ORARI Daerah Maluku and all Members of ORARI Local Ambon and All member ORARI wherever located. 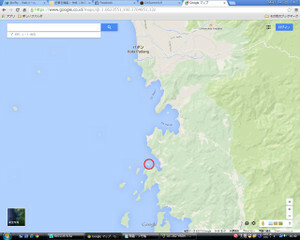 Claimed by: 10.4% of participants. 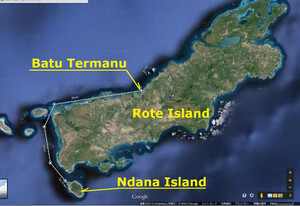 From 21-April-2015 until 20-May-2015, several YB9* and YC9* lead by Ferdy YC9MKF will sign /P, and active from Rote, Semau, Kera, Ndana, Ndaho and some other islands in the group of OC-241. 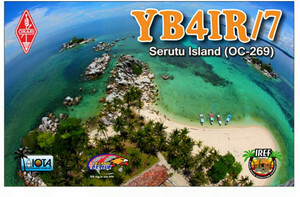 Some guest operator such as YB2BBY, YB3MM, YB6LAY, YB9BU will also join this event using /9 or /P. 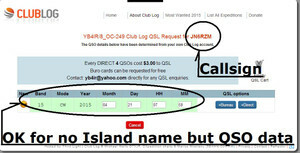 Listen to each operator for QSL information. 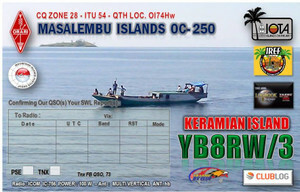 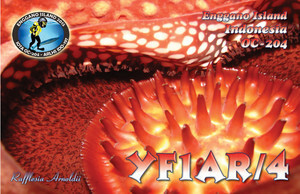 YB3MM/9, YB2BBY/9 and YC9MKF/P from OC-241 (Kera and Rote islands) postponed to next week. 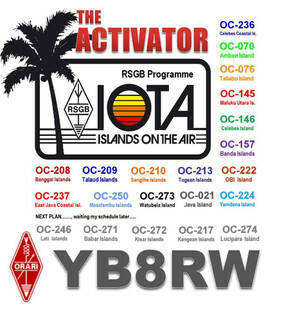 At a time when we have just published the IOTA Honour Roll and Annual Listings it is appropriate to remind IOTA DXpeditioners that the Programme owes a lot to SWLs – Geoff Watts was after all an SWL – and that replying to SWL cards should be treated as a standard requirement after an operation. To progress in IOTA SWLs need your cards as well; please do not forget to reply to them. Thank you for coorporations and appreciated !! 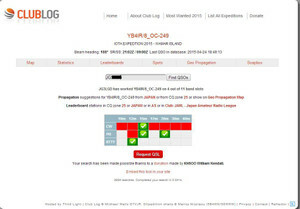 Well OC-220 is banked and put on the shelf. 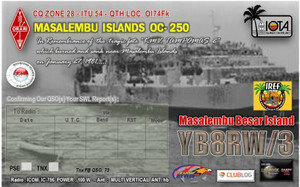 Din YB8RW/3 now moved again from Masalembu Kecil to Masalembu Besar. 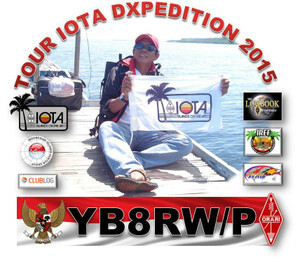 He is now QRV maybe until 12:00 UTC while waiting the ship back to Java, which will depart at 13:00 UTC. 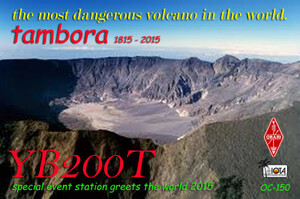 Therefore now is the LAST chance to work OC-250. 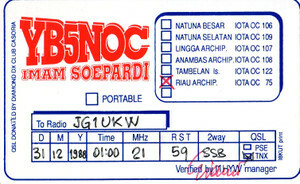 Din strongly asked all station to do NOT make QSO again, and give the chance to other station who have not work him yet. 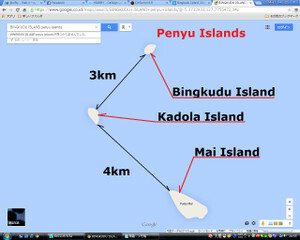 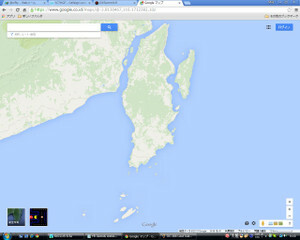 Here I have prepaired, and will depart tomorrow morning. 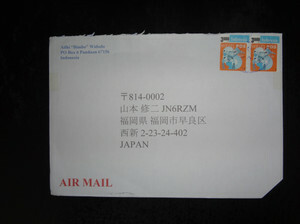 I hope it can reach you between 2 weeks until 2 months, depends something I don't know. 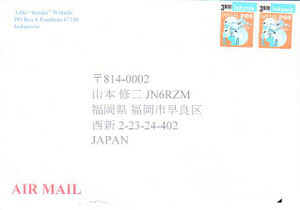 If not arrived after certain of time, please don't hesitate to contact me. 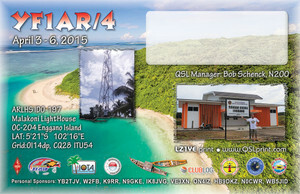 Started delivery QSL card today. 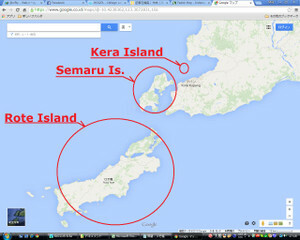 It will take 2 weeks until 2 months depends on "something". 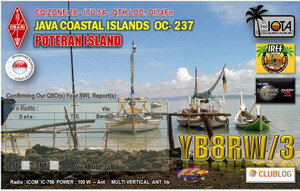 Tnx for many QSO, 73.